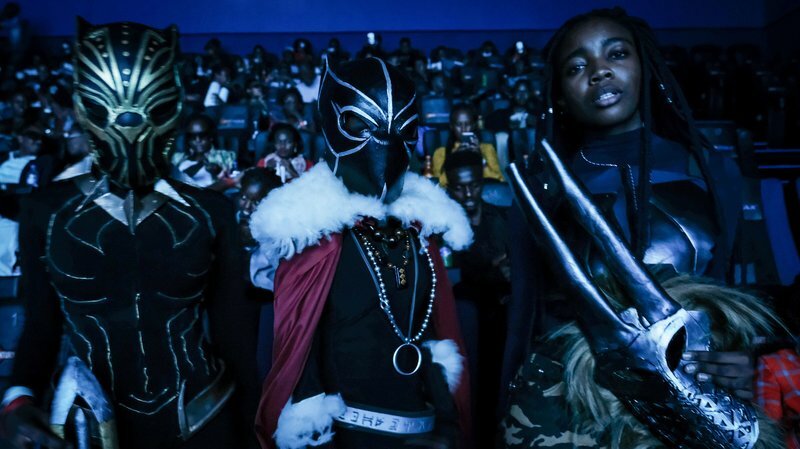 Costumed viewers pose before watching Black Panther in Nairobi, Kenya, on Wednesday. 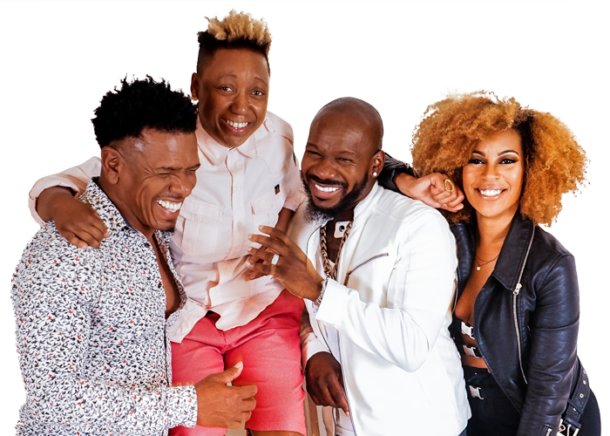 The blockbuster film Black Panther has not only inspired generations of black youth and adults but it has single-handedly proven that movies that feature a majority black cast can become lucrative internationally. Black Panther destroyed the weekend box office, breaking cultural barriers and earning the highest debut ever for a February film, with an estimated three-day domestic gross of $192 million, said Disney, Marvel’s parent company. Black Panther‘s massive marketing campaign didn’t hurt — The New York Times reports Disney spent nine months promoting it — but it also had the advantage of a built-in fan base. Stan Lee and Jack Kirby introduced the story to Marvel Comics’ readers back in the 1960s.